If you liked our formula Exit Plan, you will love Tranquility. Formerly known as “Collected” this formula promises to help you stay calm, collected, focused and grounded. Works great for children with ADD, ADHD, OCD and spectrum disorders. Anti-Anxiety. Immune support. 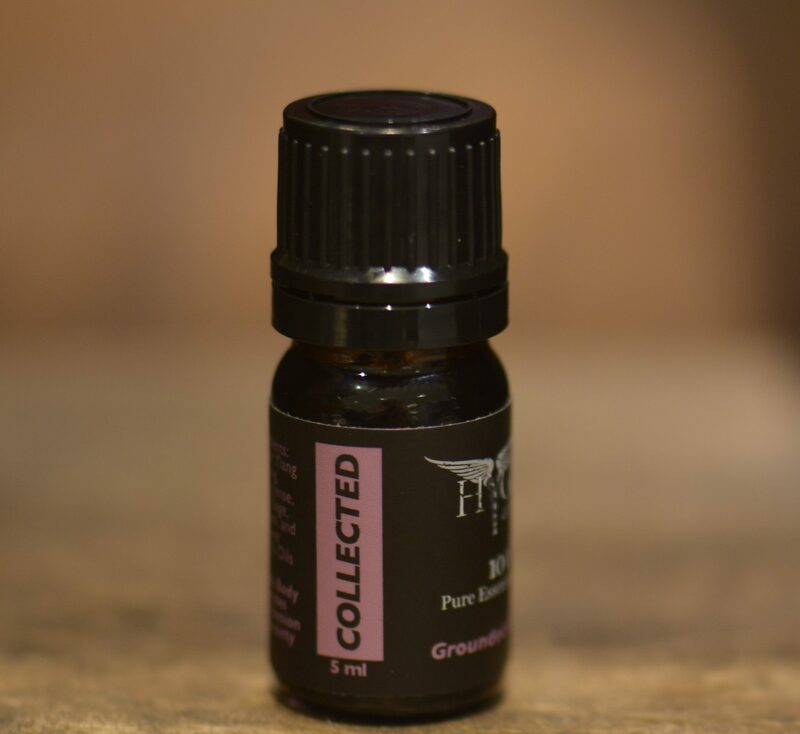 A very grounding blend, generally relaxing to body, it also promotes deep restful sleep. Earthy vetiver root and resinous frankincense join soothing and balancing herbs like marjoram and lavender with a touch of ylang ylang.